Swiss made does not always mean that every part of the watch is Swiss. 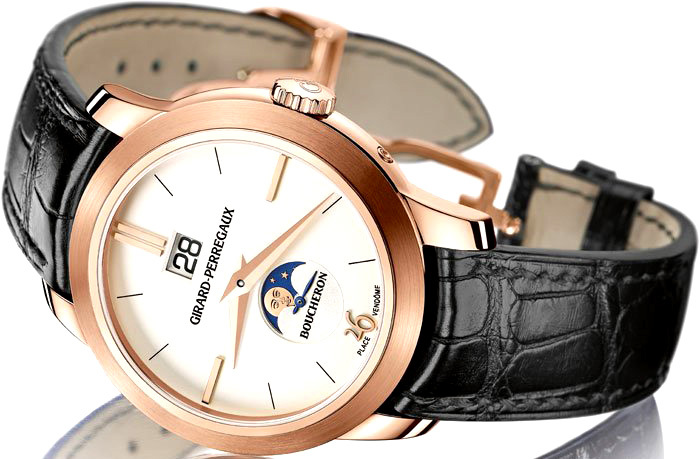 Girard-Perregaux is one of the rare watchmakers that are completely Swiss made. From the design of the watch to the manufacture and the movements, these watches are completely Swiss made. 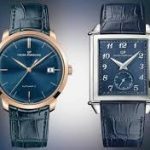 It is because of this that over the 225 year history of Girard-Perregaux, they have created some of the most accurate and attractive timepieces in the world. Today, the tradition stands with timepieces that are thoughtfully designed and hand crafted with the user in mind to create timepieces that you will be proud to wear and show off to everyone. Every watch Girard-Perregaux makes goes through an extensive process to assure it is the best watch that can be built. 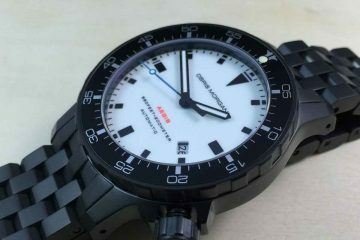 The design team does not just come up with a watch and send it straight through to be manufactured. Instead, every watch is created from the ground up and tested extensively before it is produced for sale. During the manufacturing process for each watch, every component from the movements to the case, dial, hands and more are tested for a period of two weeks. Only at this time can everything be put together in a clean room by hand. With no distractions, the manufacture of each watch is truly a ritual. 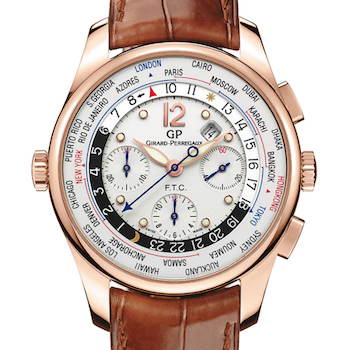 The watches from Girard-Perregaux are more than just accurate timepieces that are thoughtfully designed. Each one is innovative and is a work of art. 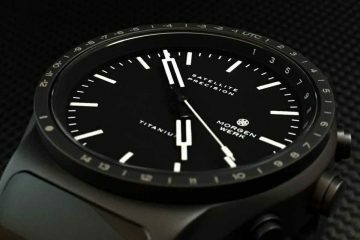 You can choose from watches that incorporate classic design elements to watches that allow you to see straight into the workings of the watch itself. By looking through the collections, you can easily see which ones will best fit your lifestyle. With watches made for men and women, there is a watch for everyone and every lifestyle. You can get the watch that makes you happy while knowing that you will have the watch that will last you a lifetime. 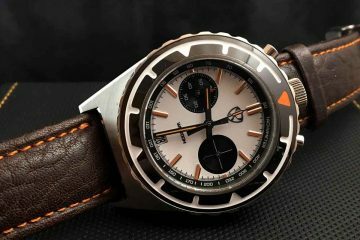 It assures you will have a watch you can enjoy wearing every day as well as a timepiece that will remain accurate even when life is throwing you some major curves.